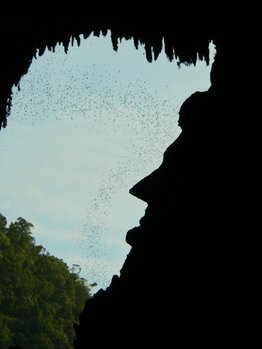 Mulu contains the biggest, most extensive cave system. 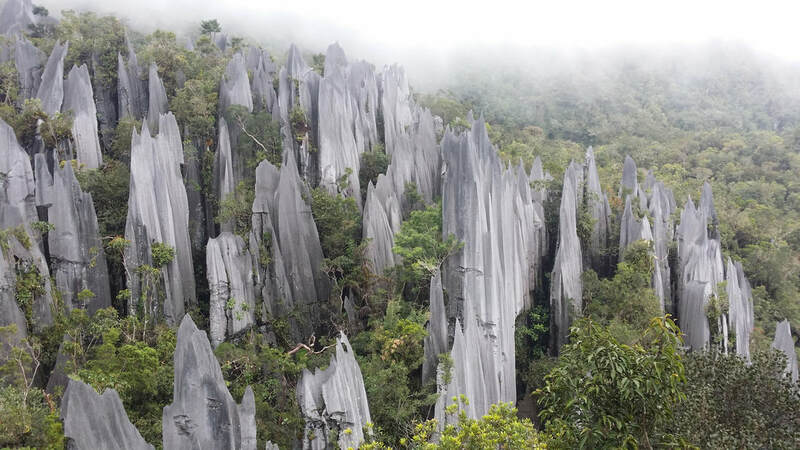 Mulu has mountains of lime stones pinnacle about 50 meters high. The Mulu Summit is mountain of sand stones covered by moss forest and montane vegetation. The world's largest cave passage that can contain England Saint Paul's cathedral five times over. 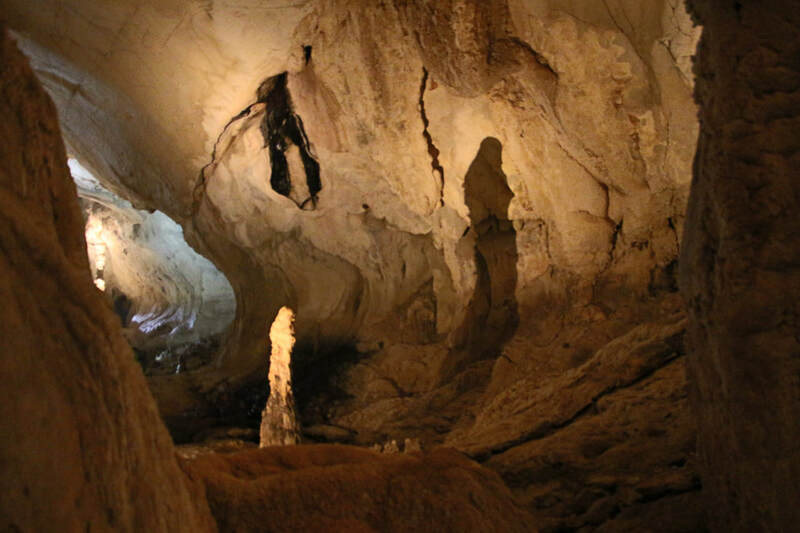 Total length is 227km comprises of Clearwater cave, Lady's cave, Cleartop cave, Wind cave, Drunken Forest cave, Blackrock cave, Leopard cave and Whiterock cave. What is life without some adventure, without doing something extraordinary and without some thrills.